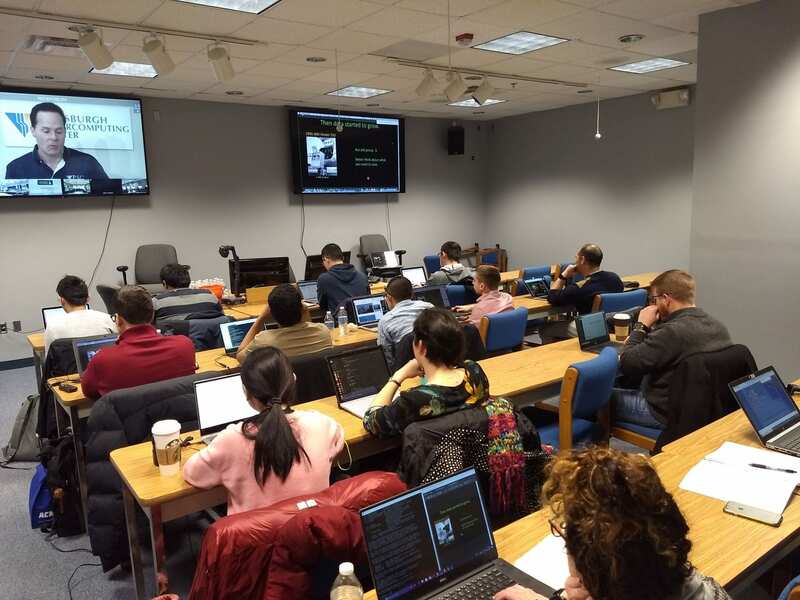 On February 12-13, XSEDE paired up with the Pittsburgh Supercomputing Center for a two day, hands-on workshop with 18 satellite sites participating. This workshop introduced scalable data analytics and machine learning using Hadoop, Spark, and TensorFlow. Attendees left with a working knowledge of how to write scalable codes using Hadoop, Spark, and TensorFlow. 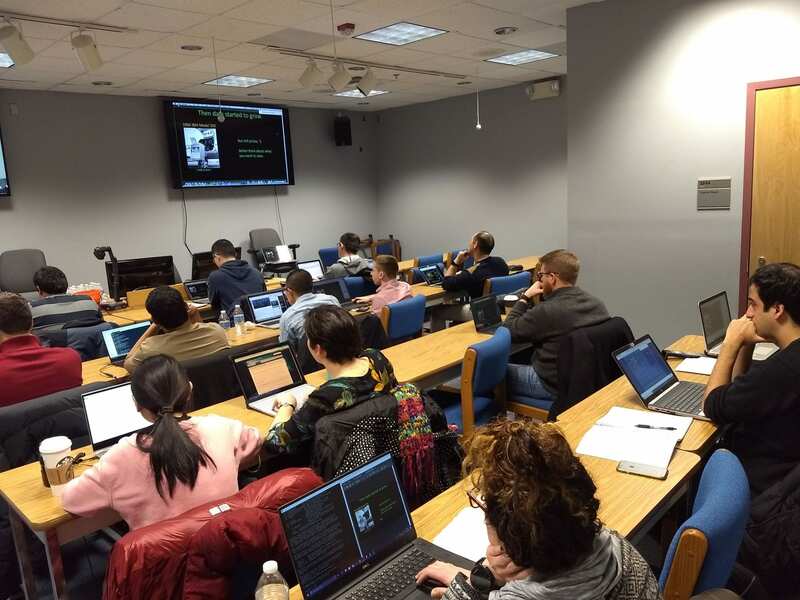 UD’s satellite site had 20 attendees and we encourage others in UD’s HPC community to take advantage of these training opportunities offered throughout the year. 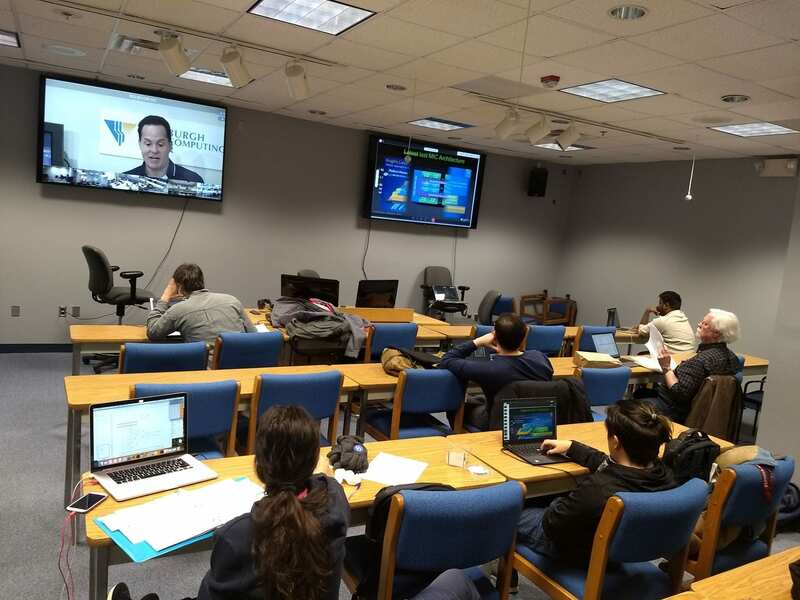 On March 5th, XSEDE paired up with the Pittsburgh Supercomputing Center for a one day GPU programming workshop with 18 satellite sites participating. This workshop gave C and Fortran programmers hands-on experience in using OpenACC when developing GPU capable codes using standard languages and compliers. 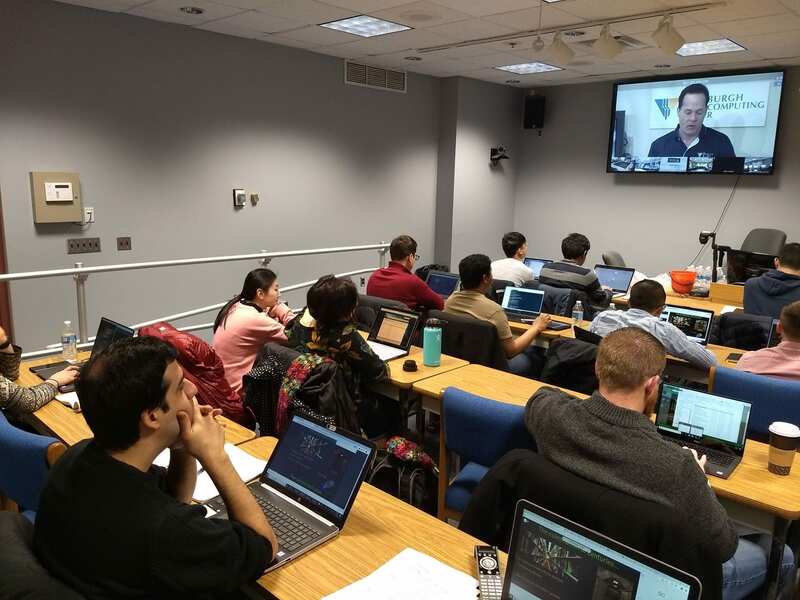 Attendees left with a working knowledge of how to write GPU capable codes and accelerate real applications within short developmental time periods. 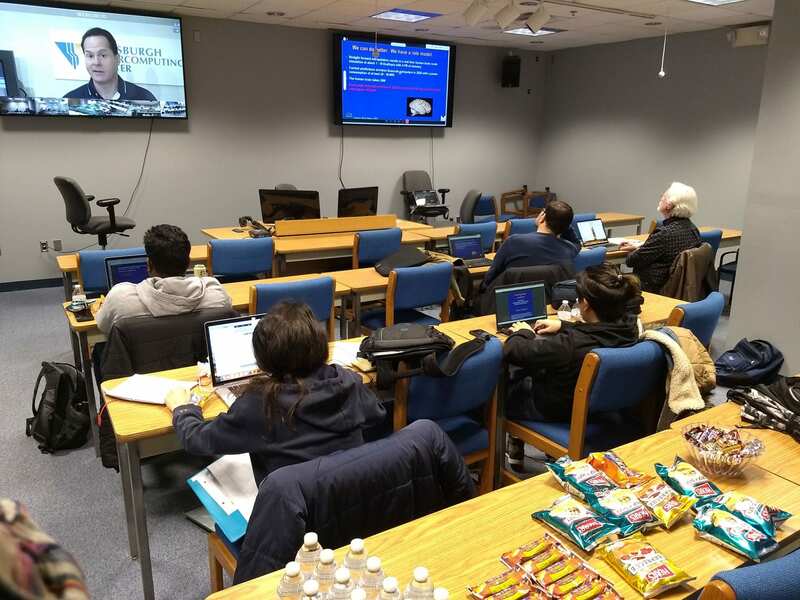 UD’s satellite site had 7 attendees and we encourage others in UD’s HPC community to take advantage of these training opportunities offered throughout the year. Our next workshop is the XSEDE HPC Workshop: MPI. This is a two-day, hands-on workshop taking place on May 6th and 7th. Be sure to check the XSEDE HPC Workshops page for the most up-to-date information and links to register for the sessions. All calendar entries are available to save the date and will be updated with the registrations links approximately one month prior to each workshop date. In addition, XSEDE HPC workshops are gradually being made available on YouTube: XSEDETraining.